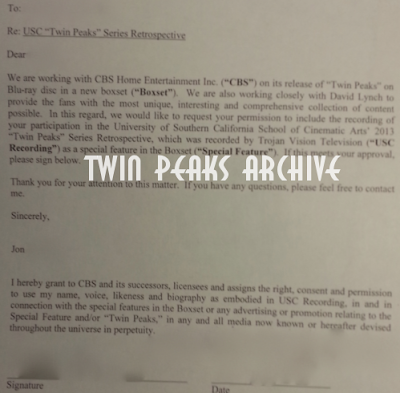 TWIN PEAKS ARCHIVE: USC Twin Peaks Retrospectives Planned For The Upcoming Blu-Ray Set!! 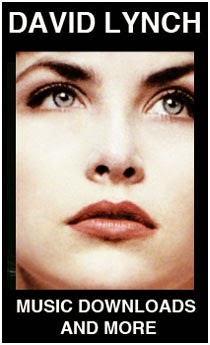 USC Twin Peaks Retrospectives Planned For The Upcoming Blu-Ray Set!! For some reason, they decided not to put them on the Blu-Ray set. Let's hope they get an official release someday. I heard they are no longer online as well.